Our team consist of six licensed agents plus three support staff, bringing 60+ years of combined experience to our clients and customers. 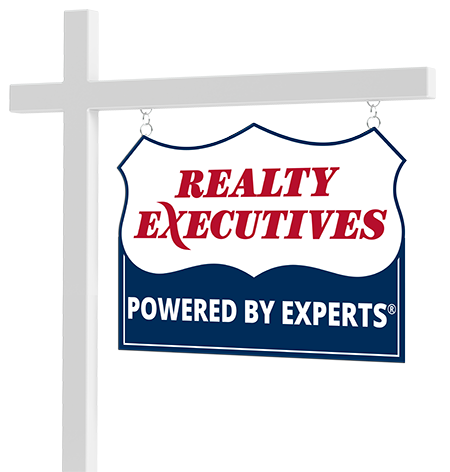 We are licensed in Maryland, Virginia, Washington DC and Pennsylvania and are able to handle all of our client's and customer's real estate needs. We are specialists in residential, commercial, new home representation, property management and investment real estate. Our team relishes the opportunity to assist people with one of the most important decisions and largest transaction of their lives - the buying and selling of real estate. Connect with John Burgess Group now.